Alessi "Alisei" Stainless Earrings (ALEAR) at Pure Design / Accessories / Jewelry ::: Furniture for the Home, Office, Home Office, and More at Pure Design Online! 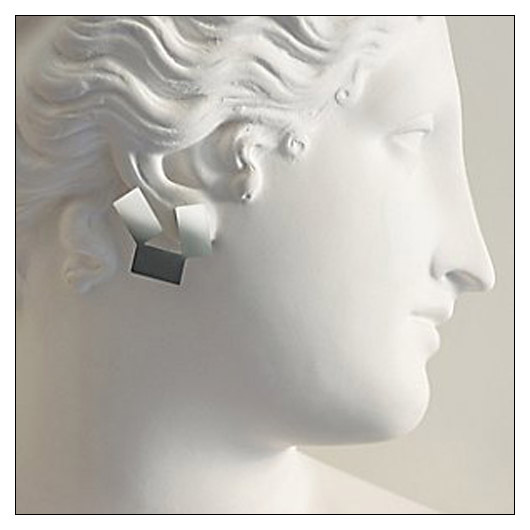 These earrings are made to match the "Fiato sul collo" but wear quite well on their own! Contemporary stainless steel turned into accessories of pure design. Perfect for any occasion!